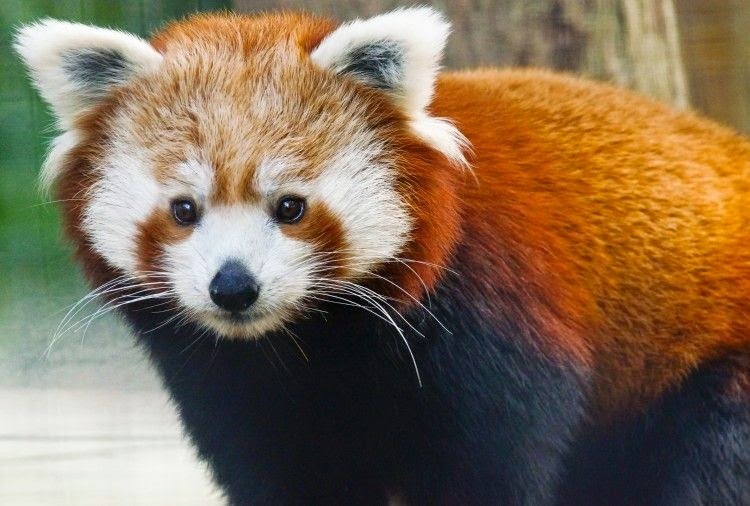 Our new favourite animal is... Red panda! 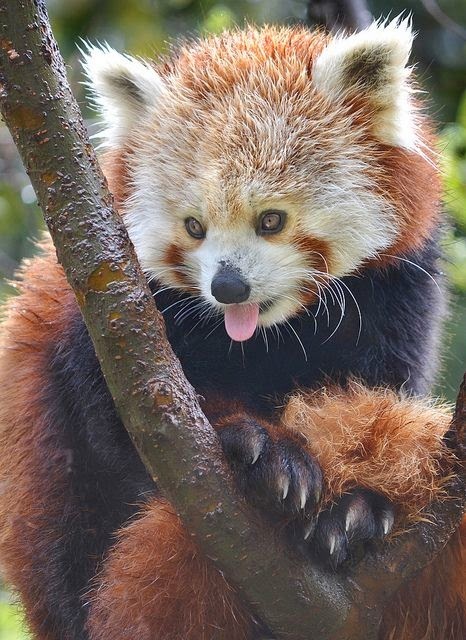 The red panda is about the size of a cat with a really big bushy tail. Despite their name, they are not related to the giant panda. They once lived all over the world, but are now found almost exclusively in the Himalayas. They waddle when they walk because their front legs are shorter than their back legs.